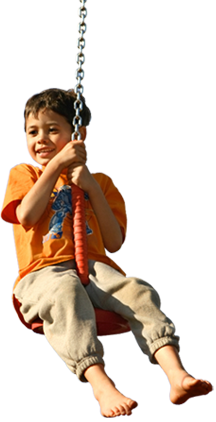 A variety of advanced, proven therapies to help your child. Let Focus on Kids Too help your child reach his/her full potential. Call 847-412-9772 or fill out our online Request an Appointment form to schedule your free telephone consultation with our board-certified pediatric occupational therapists. Se habla español!